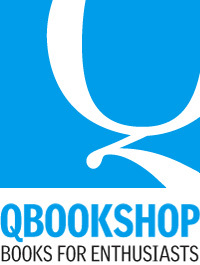 The publisher suggests that this book is for three- to six-year-olds. I suggest that it is for anyone over three—assuming one is an automotive enthusiast. 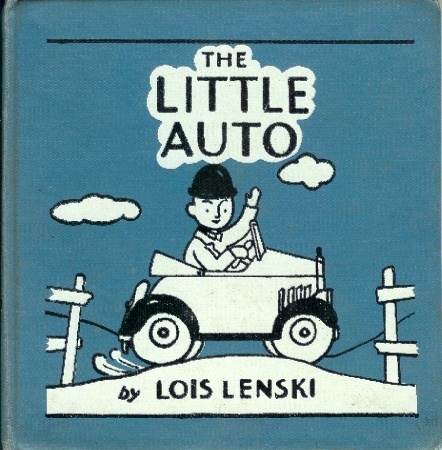 The Little Auto was first published in 1934, and, yes, the book does exude a certain wistful charm. 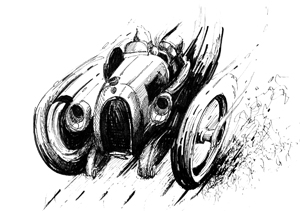 The plot is simple: Mr. Small does basic maintenance on his little auto (a two-seat roadster, but the marque is not specified), takes it for a spin, runs errands, fixes a flat, puts the top up as it begins to rain, and, after the rain dissipates, Mr. Small washes, waxes, and garages his treasure. The Little Auto would be perfect for an inclement day when the grandchildren are over and Grandma is reluctant to take her little auto out in bad weather. She gathers the kinder around her and begins: “Mr. Small has a little auto. It is red and shiny. He likes to look at it.” Right off the bat we have a book that shapes a positive attitude towards automotive appreciation. A car is more than just a conveyance to travel from A to B: Mr. Small “likes to look at it.” The fact that the car is shiny hints that one’s car should be garage-kept when possible and properly maintained. This notion is underscored when we find that Mr. Small “has overalls on” as he tops up the oil. That he does not do this casually, that he dresses appropriately for the job, is another positive lesson for the grandchildren—and for any of us who may have grown a bit careless over the years. We then see him pumping some air into a tire, a not so subtle message that tire maintenance is also of importance. Good driving habits are not ignored. When the town trolley stops, Mr. Small also stops to insure the safety of disembarking passengers. Mr. Small dutifully obeys the policeman who controls the STOP-GO sign, and, later, at a red light, waits for green before proceeding. But Lenski has become clever. 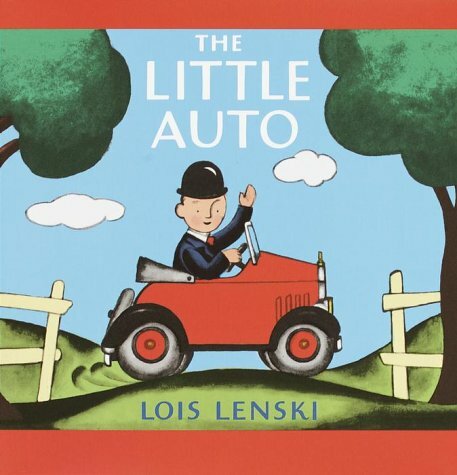 In the text, it is not Mr. Small who stops for signals, or goes up the hill or down the hill—it is “the little auto” that becomes the protagonist. 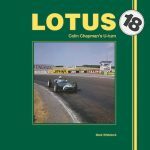 Thus another lesson is conveyed to the bright-eyed girls and boys who can’t help but to love this book: One doesn’t necessarily own a car like this, a sporty, mid-thirties roadster, but rather one is a steward, one who should lovingly care for the car to ensure its survival for future generations. Considering the nature of the book, it is not surprising to find a few sentences of text on the left-hand pages and Lenski’s illustrations on the right. In earlier editions, these appear to be pencil sketches with red ink added to brighten some sheet metal; newer editions are fully colored. My preference is the former as the addition of more color detracts from the original clarity and sweetness of the drawings. In today’s world of on-line shopping, one can but choose. 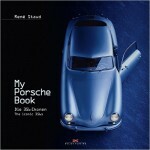 Overall a delightful book—for automotive enthusiasts of all ages. Lenski (b. 1893) spent much of her early career as an illustrator of children’s books and took up writing at her publisher’s suggestion, writing her first one in 1927. 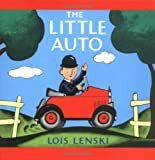 Written initially for her own then five-year-old son, The Little Auto is the second book in the “Mr. 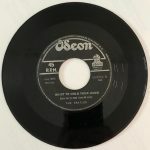 Small” series that began in 1932. Her many, many books have become classics in children’s literature because they depict the world, and children’s place in it, much more realistically than her contemporaries.